93% of online experiences begin on a search engine. On any given day, Google logs more than 70,000 searches per second. Knowing these, and the fact that your competitors are also online, how do you make sure you don’t drown in the crowd? To put it simply, if you want your business to stand out and rise to the top, you’ll have to optimize your online presence. You’ve probably heard about SEO & SEM before. In this 4-minute watch, we explain what they are and how they’re different to help you figure out which one you need. Here at Flat Planet, we can provide you with both — creating tailored solutions to stay cost-effective for your business needs and objectives. If you’re still having doubts, why not give it a try? We’re giving out a FREE website analysis to the first 15 replies we receive! 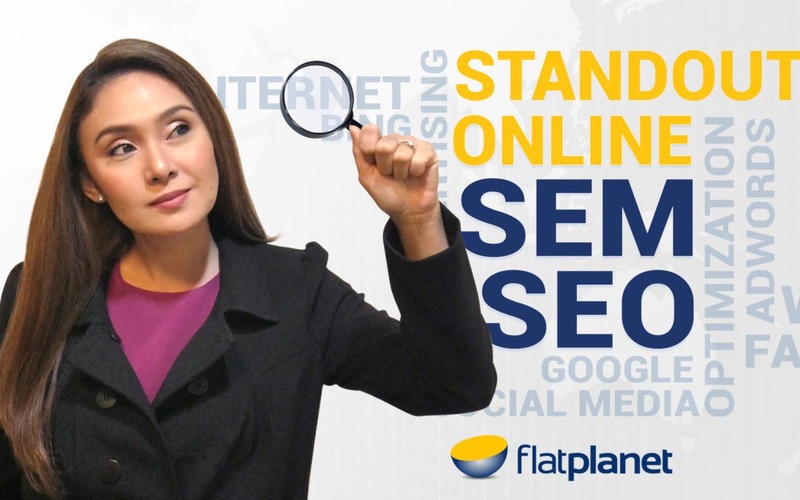 To get your free assessment, just send in your website URL to marketing@flatplanet.com.au. They say the best place to hide a dead body (or website) is page 2 of Google’s search results. It’s funny ‘cos it’s true.